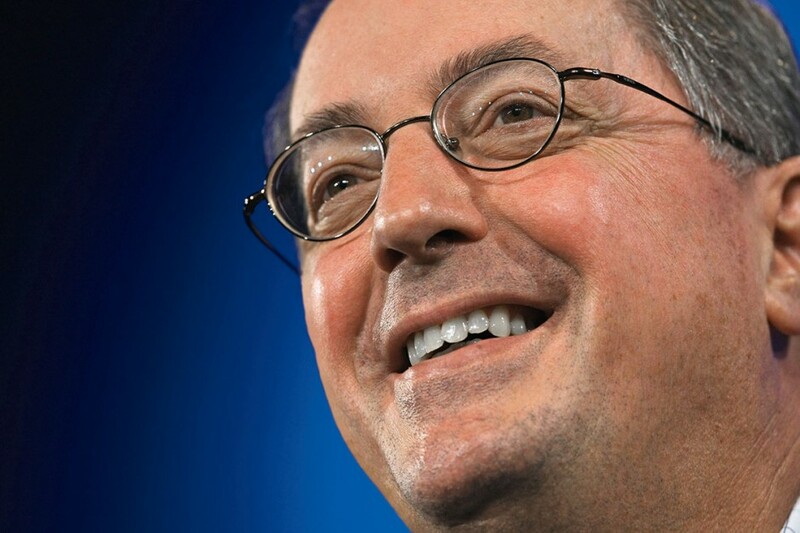 President and CEO of Intel, Otellini has worked for the title since joining the company in 1974. He is also a director at Google and Autodesk. Having worked in several different branches of the firm, Otellini is well-versed in the technology he is dealing with, and is said to have an excellent brain for business. To mention one of his successful campaigns, he spearheaded the launch and introduction of the Pentium microprocessor in 1993. Listing Hewlett Packard and Dell as customers, Otellini has striven to keep Intel at the front of the market and actively promotes research and development.